Shrubs and Perennials are what we started with and whilst it is now a minor area for us we are still able to offer a very useful range to suit most requirements. Along with our current stock list for this range you will find below our Shrubs & Perennials brochure which can be read here, downloaded or if you would like a hard copy then you can apply for one as well. For large commercial projects amenity shrubs are available and for best prices please contact us for a quotation. 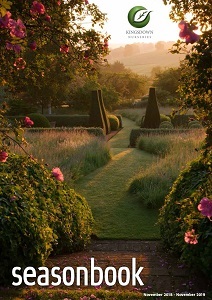 Please note that our shrubs and perennials are grown in peat so would not be suitable for National Trust projects. 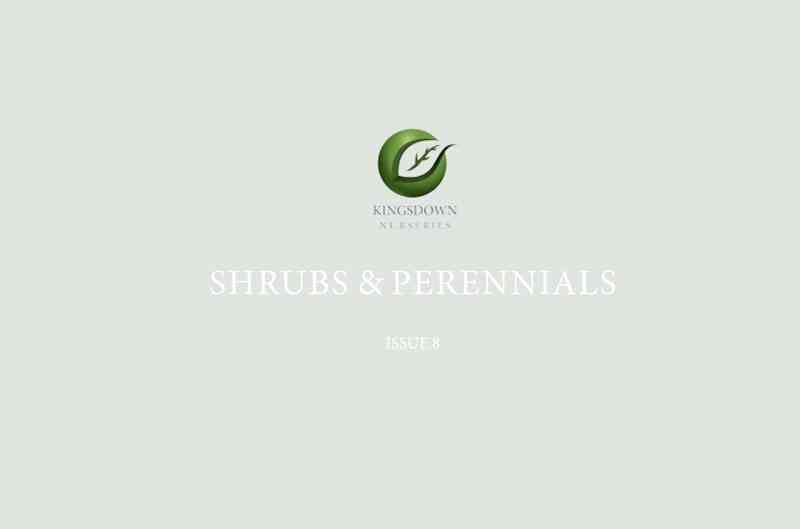 Welcome to our shrub and perennial guide – edition 8. 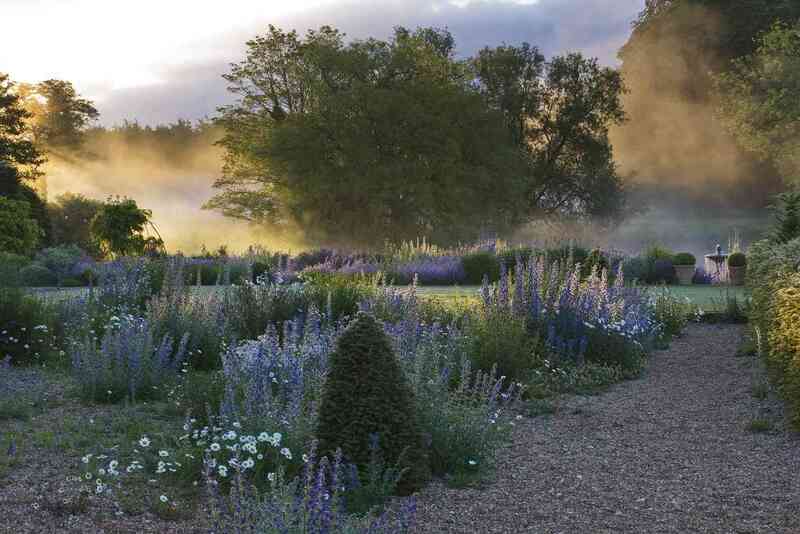 Including many new and interesting varieties our latest reference guide will provide landscapers and garden designers with a very useful pallet of plants suitable for all kinds of borders.